Dhaka (Reuters): Tea prices in Bangladesh climbed at the weekly auction due to strong demand and tight supplies. Bangladeshi tea fetched an average of BDT 216.14 ($2.6) per kg at the new auction centre in Srimangal on Monday (14 May), compared to BDT 213.09 at the previous sale in the port city of Chittagong. There was robust demand from buyers in the new auction centre in the country’s north-eastern region where most of the tea gardens are located, an official at National Brokers said. Almost all the tea offered at the auction centre was sold, he added. Only 1.85% of the 538,843 kg offered in Srimangal was unsold. At the previous auction in Chittagong, around 1.18 kg was offered, of which 7.2% went unsold. 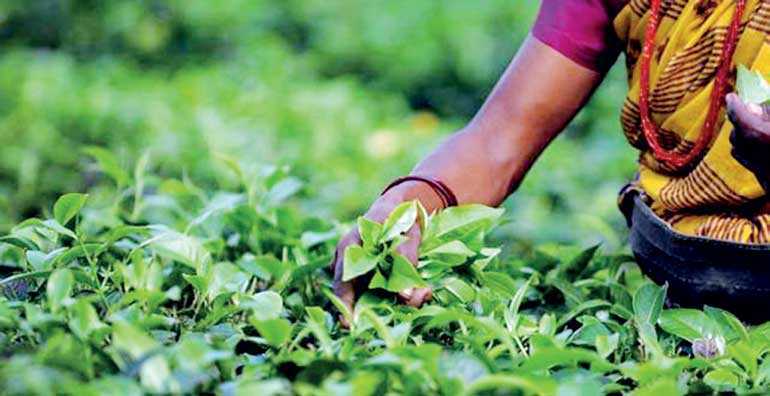 Bangladesh’s tea production dropped to nearly 79 million kg in 2017 from a record 85 million kg the previous year, which officials attributed to excessive rainfall. The South Asian country was the world’s fifth-largest tea exporter in the 1990s, but is now a net importer because of a surge in domestic consumption in line with economic growth.